Rodney grew up in Hong Kong. In 2002, he moved to Toronto after graduated from high school. After graduated from York University in Business and Society (Media Communication/Global Economy) in addition to a Marketing Diploma obtained from Seneca College. 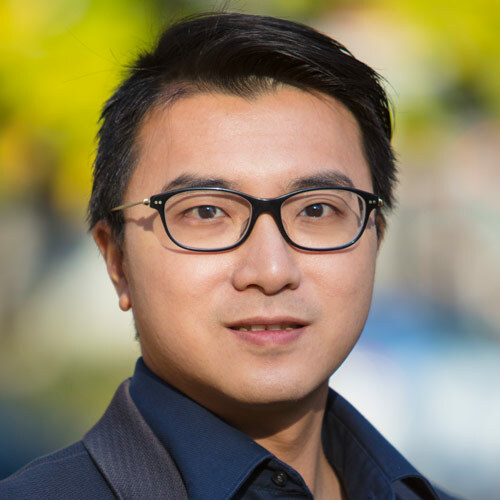 He joined Canadian Chinese Media Network WOWtv in 2009 as a Program Producer, Editor and Host. Since joining Salt and Light as a producer and Host, Rodney is overseeing the Chinese department. He has covered a number of major events in the Catholic Church, including the 2013 papal transition, and the 2014 Extraordinary Synod of Bishops on the Pastoral Challenges to the Family in the Context of Evangelization. He has also writing, producing and directing such distinguished Salt and Light productions as Chinese Perspectives, a daily program which presented the Church affairs around the world, especially in China, and Vatican Connections, a program with promoting the Church teaching and interviews with those professional guests. Rodney is educated in Salesians School, he gets inspired from St. John Bosco and all Salesians, and therefore he joined Salesian Young Cooperator in 1997 and became a Salesian Cooperator since 2005.